I have this car and these times are not correct. 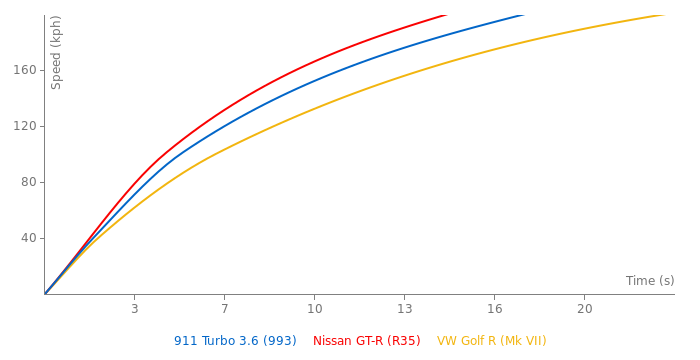 Maybe the North American spec car is different but my car will go over 185mph and I've done it. If it had another gear it would go faster too. It also weighs less than 3,200lbs with me in it... so. 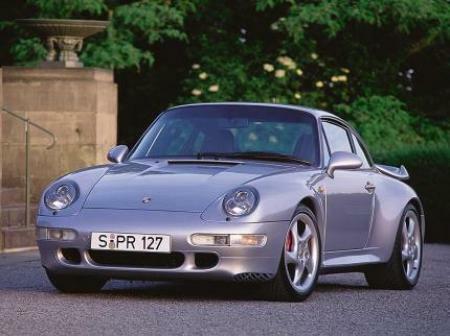 I have heard of the 993s coming with more or less power depending on the car but I've only ever driven the one I have.